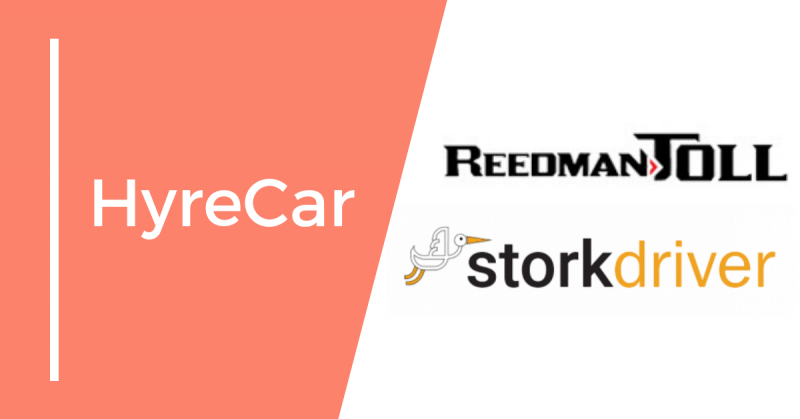 LOS ANGELES – November 13, 2018 – HyreCar Inc (Nasdaq: HYRE), the carsharing marketplace for ridesharing, is proud to announce a major new industry innovation with Stork Driver PA and Reedman-Toll Auto Group. Believed to be an industry first, Reedman-Toll is dedicating a full 14 vehicle showroom parking area, a vehicle service shop, and a drivers’ lounge, available exclusively to rideshare drivers, while Stork Driver PA will provide institutional vehicle supply on HyreCar’s platform. To celebrate this new partnership, the three parties will host a Grand Opening and Lyft Driver Appreciation Party on Saturday, November 17th at Reedman-Toll’s dealership in Langhorne, PA. 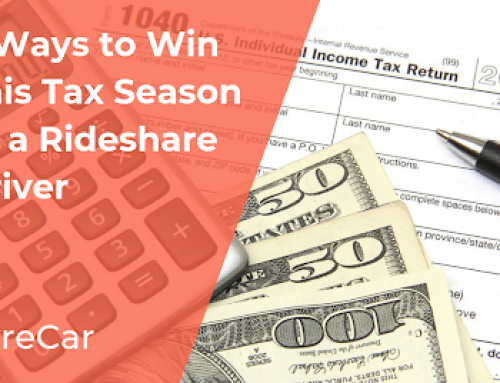 There will be food, music, and entertainment, along with the introduction of service specials, and a chance to win $1,000 cash for Lyft drivers. New or current Lyft drivers, along with those who might be interested in becoming Lyft drivers, are all welcome. RSVP is available at http://bit.ly/lyftreedman. “We are looking to support Lyft drivers in better ways than any other dealers have to date. With a dedicated 14 vehicle showroom and parking area, and a drivers’ lounge, where Lyft drivers can handle personal business, or just put their feet up and kick back and relax, drivers will be our focus. 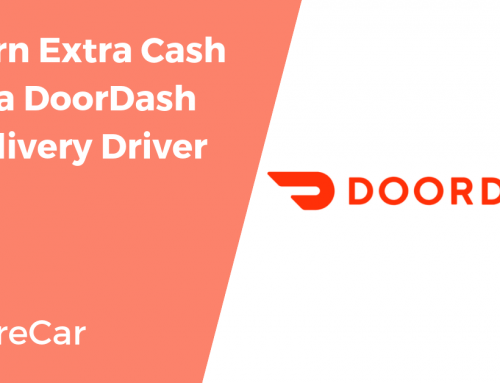 Additionally, drivers can get a temporary vehicle from Stork Driver PA, which can serve as the first step on a ‘path to ownership‘. A vehicle service area will also be provided for Lyft drivers, so they can be treated on an expedited basis and can avail themselves of discounts and perks,” says Daryl Kessler, Vice President at Reedman-Toll Auto Group, who is spearheading the dealer group’s initiative and interfacing with the independent driver mobility company, Stork Driver PA.
HyreCar Inc. (Nasdaq: HYRE) actively operates in 50 states plus the District of Columbia. 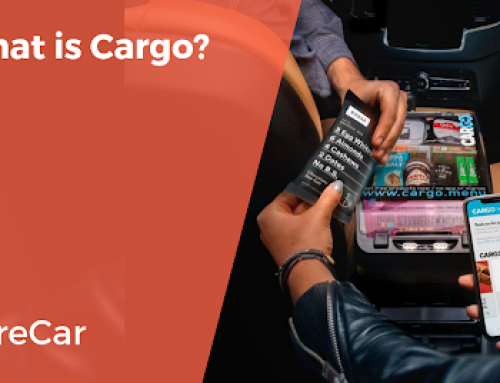 The Company’s carsharing marketplace for ridesharing was created to leverage technology and establish a presence in automotive asset sharing. 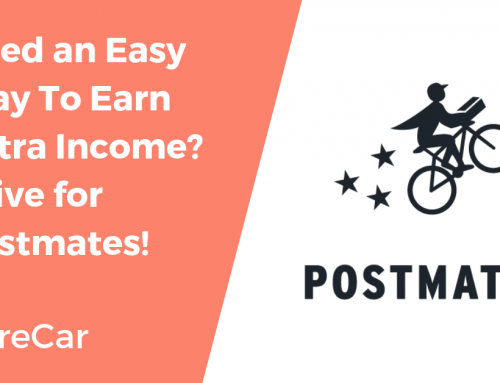 Drivers and vehicle owners alike can utilize the platform to create an opportunity for themselves where one did not previously exist. By providing a safe, secure, and reliable marketplace, HyreCar helps both parties come together– one driver, one vehicle, one road at a time. For more information, please visit www.hyrecar.com. Statements in this release concerning HyreCar Inc.’s (“HyreCar” or the “Company”) future expectations and plans, including, without limitation, HyreCar’s partnerships and technology solutions, its ability to add and maintain additional car listings from car dealers and consumer demand for cars to be used for ridesharing, may constitute forward looking statements for the purposes of the safe harbor provisions under the Private Securities Litigation Reform Act of 1995 and other federal securities laws and are subject to substantial risks, uncertainties and assumptions. You should not place reliance on these forward looking statements, which include words such as “could,” “believe,” “anticipate,” “intend,” “estimate,” “expect,” “may,” “continue,” “predict,” “potential,” “project” or similar terms, variations of such terms or the negative of those terms. Although the Company believes that the expectations reflected in the forward-looking statements are reasonable, the Company cannot guarantee such outcomes. HyreCar may not realize its expectations, and its beliefs may not prove correct. Actual results may differ materially from those indicated by these forward-looking statements as a result of various important factors, including, without limitation, market conditions and the factors described in the section entitled “Risk Factors” in HyreCar’s Prospectus, dated June 26, 2018, and HyreCar’s other filings made with the U. S. Securities and Exchange Commission. All such statements speak only as of the date made. 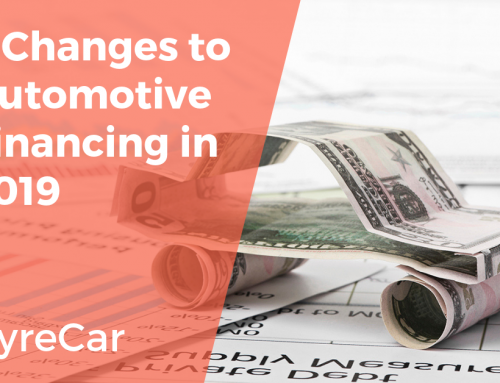 Consequently, forward-looking statements should be regarded solely as HyreCar’s current plans, estimates and beliefs. Investors should not place undue reliance on forward-looking statements. HyreCar cannot guarantee future results, events, levels of activity, performance or achievements. HyreCar does not undertake and specifically declines any obligation to update, republish, or revise any forward-looking statements to reflect new information, future events or circumstances or to reflect the occurrences of unanticipated events, except as may be required by applicable law.